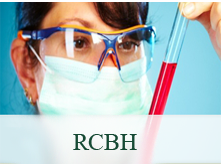 The RCBH examines and accredites conformity assessment bodies (laboratories, inspection bodies and certification bodies) according to international standards. It shall implement the basic principles for the several branches in collaboration with the interested bodies in Switzerland. Furthermore, the Swiss Accreditation Service represents the national interests in international organisations, which are concerned with the accreditation and - as appropriate - the assays and the conformity assessment. 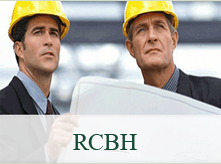 The RCBH is an important device to create a transparent and qualified infrastructure for conformity assessment bodies in all branches. By the existent international structures, it establishes the background for the international acceptance of reports and certificates. Knowing that your Certifying Body are being constantly monitored. Having recourse to a higher level of authority if needed. 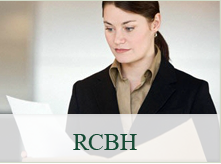 Knowing that the Certifying Body operates to defined procedures that are continually reviewed. Knowing that you have a balanced level of service that does not compromise your business operations . Knowing that you have someone to turn to if you have a problem with the quality of supplies or products. Copyright © rcbh.eu. All Rights reserved for Registered Certification Bodies Holding.